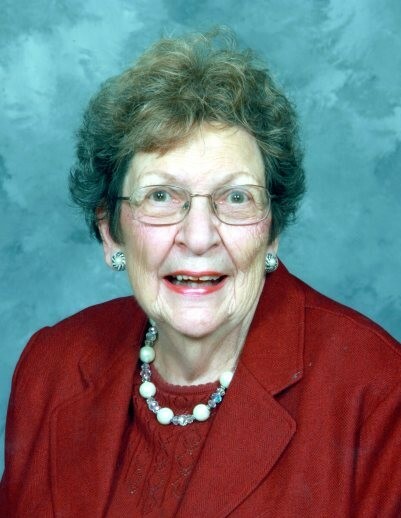 Bessie Rose Kerl nee Cope – Beloved wife of 62 years of the late Edward Kerl; Loving mother of James (Jolinne) Kerl; dear sister of the late Albert Joseph Cope Jr. Passed away March 29, 2019 at the age of 91. Bessie was a member of the Fleming Road United Church of Christ and the Eastern Star for over 60 years. Visitation, Wednesday, April 3, 2019, from 10am-12pm at Paul R. Young Funeral Home, 7345 Hamilton Ave., Mt. Healthy. Funeral Services will begin at 12pm. Donations may be sent to Hospice of Cincinnati, P.O. Box 633597, Cincinnati, OH 45263 or to the Fleming Road United Church of Christ, 691 Fleming Rd., Cincinnati OH, 45231.